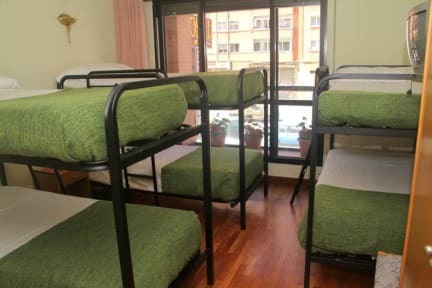 Hostal Arlanzon i Burgos, Spanien: Reservér nu! Located midway between Burgos Airport and the historic centre, Hostal Arlanzón is a 10-minute drive from both. 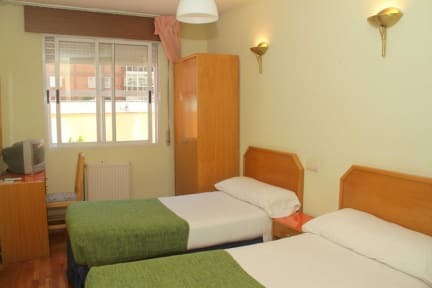 Set on the main Vitoria Street, it offers free Wi-Fi and some rooms have a balcony. Private parking is possible at a location nearby (reservation is needed) and costs EUR 4.86 per day.